A pen, a lens, a snap — the tools are endlessly changing, but the techniques of good storytelling are timeless. 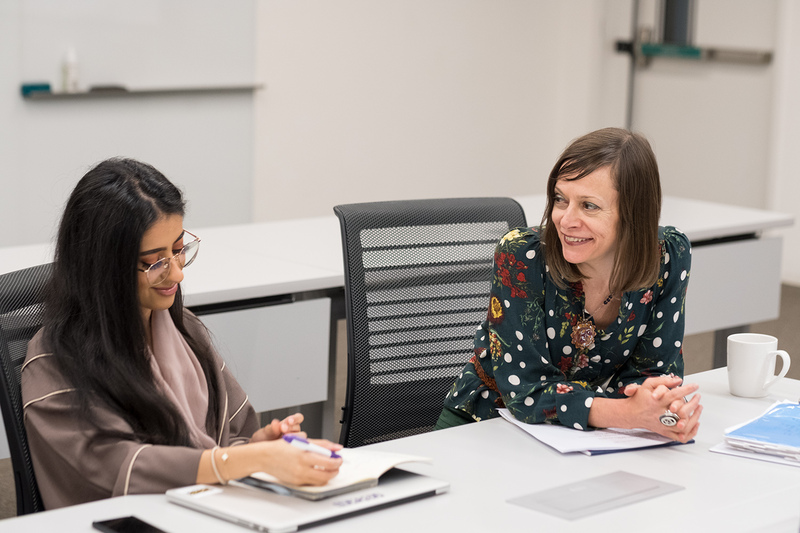 The degree in communication prepares students for creative, research, and production roles in rapidly changing media and communications industries. The bachelor's degree in communication covers three main areas of study: media industries, audiences, and effects; media design and production; and media history and aesthetics. The bachelor's degree program is 32 units of coursework, usually completed over four years. Download more information. All students receive a comprehensive liberal arts education across many different subjects. Students can choose among various classes offered in history, economics, literature, political science, business, and more. 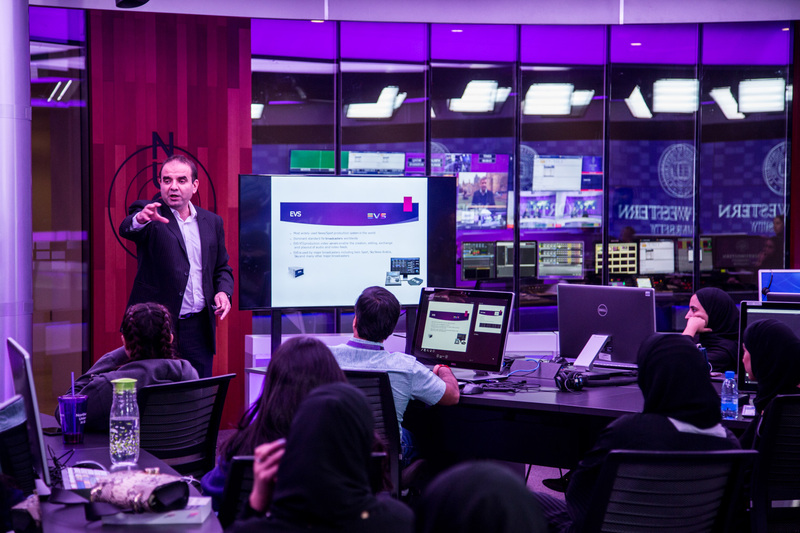 Small class sizes at NU-Q offer individualized attention from faculty. Beginning sophomore year, student can cross-register for courses at other Education City universities. Students are encouraged to pursue an internship for credit during the summer or academic year. 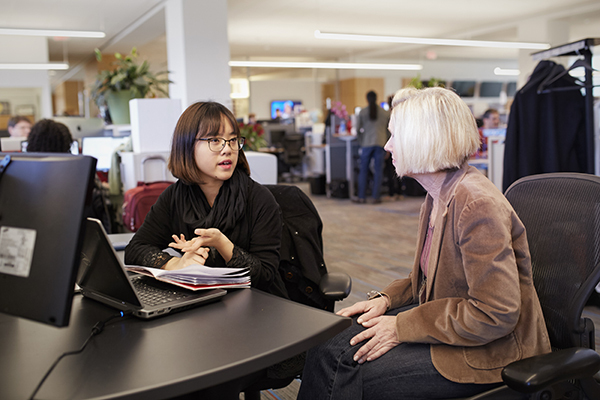 Each student works one-on-one with a dedicated academic adviser to determine a course plan. 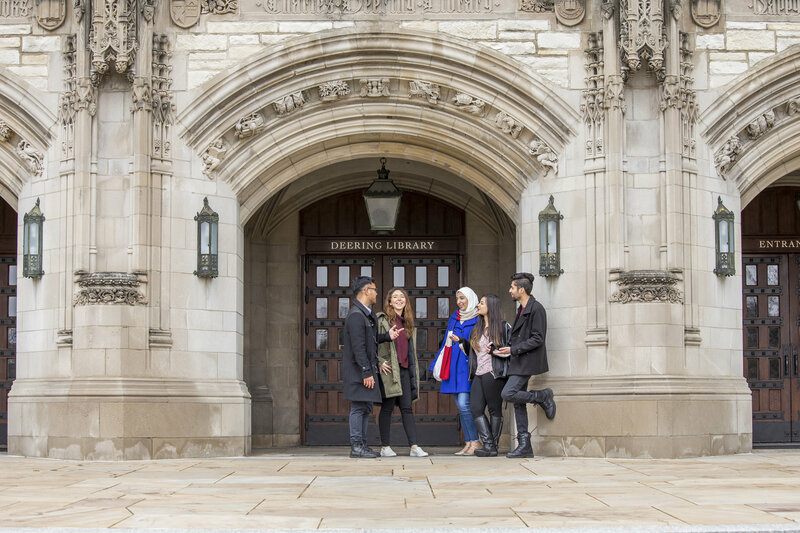 Many communication students take part in the Communication Exchange program at the Northwestern University main campus near Chicago, USA, during junior year. Students take classes for full credit and explore a variety of chosen disciplines with and alongside American faculty and students. Students spend semester in the U.S.
Students share their experiences during Communication Exchange. Our faculty in communication bring years of experience in teaching, as well as industry experience in media.